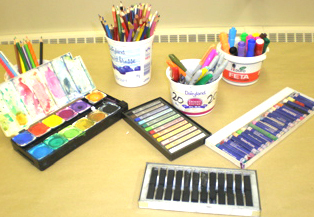 Discover the joy of visual expression as you play around with paint, pencils, markers and lots of collage material. 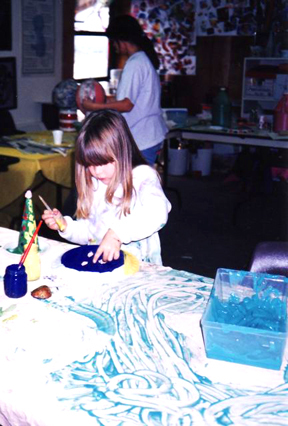 • How to use art skills in everyday life. 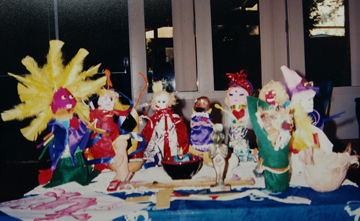 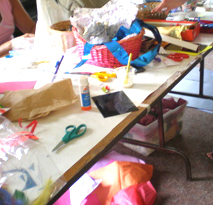 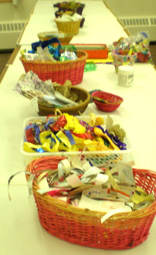 Exploratory art experiences where participants touch and try a wide variety of supplies and materials and are encouraged to experiment with colour, line, shape, design and texture.